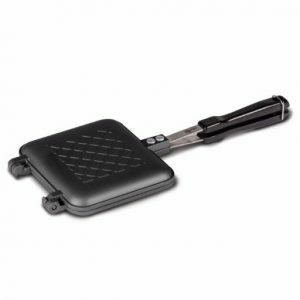 The Kampa Croque Toasted Sandwich Maker makes a great companion when it comes to cooking up the perfect toasted sandwiches on a chilly day. 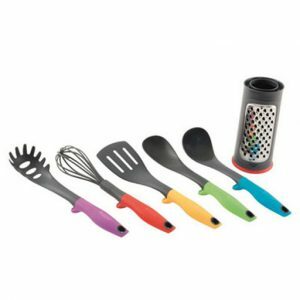 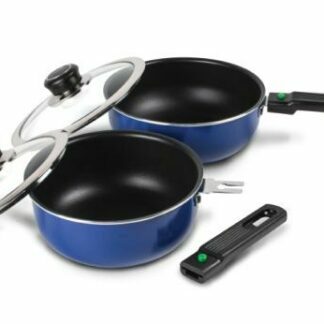 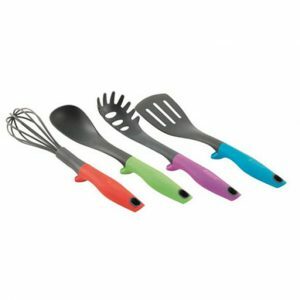 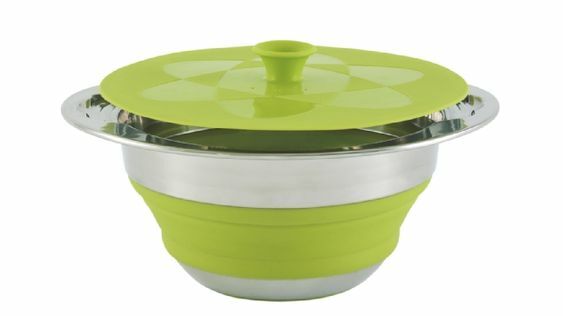 The Kampa Cutlery Tray is compact and lightweight, this accessory is a useful addition to your camping kitchen. 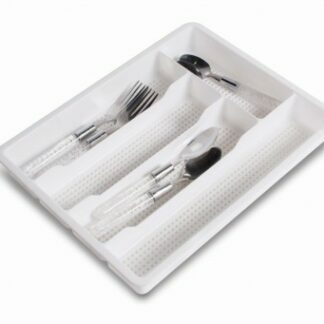 Whether you are out camping in a tent or away in the camper, this useful cutlery tray will keep it all together and easy to find. 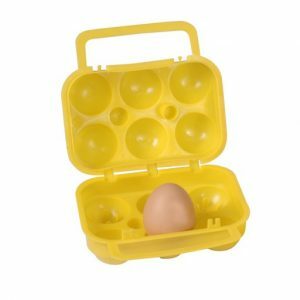 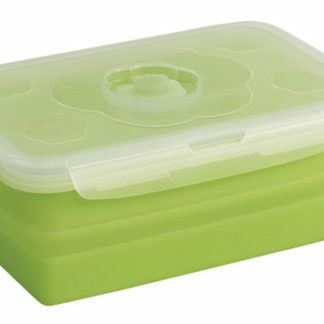 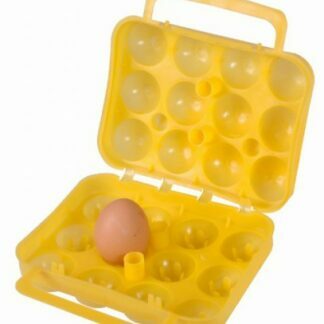 The Kampa Egg Box 12 comfortably store up to 12 eggs with this handy accessory. 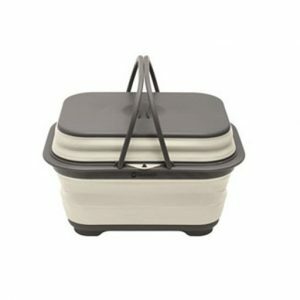 Great for travelling with or use around the home. 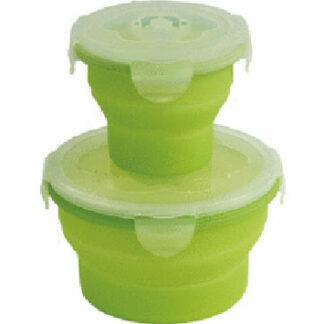 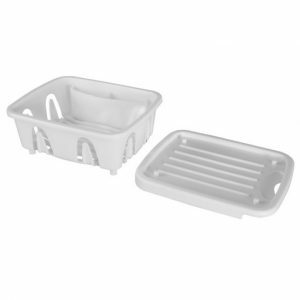 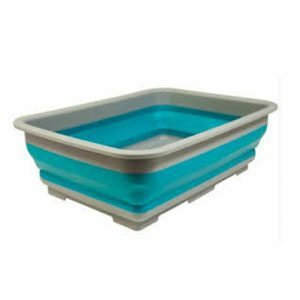 The Kampa Storage Drainer is an easy to clean plastic drainer with cutlery compartment. 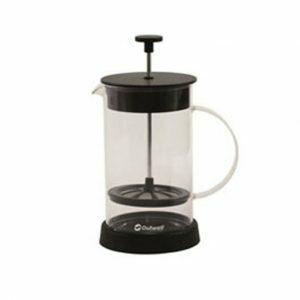 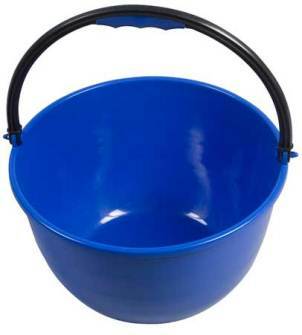 Perfect for use in the caravan or motorhomes with its lightweight and compact size. 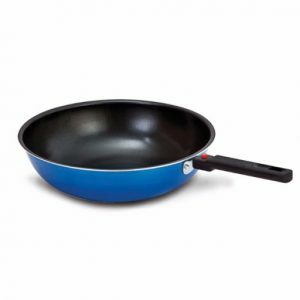 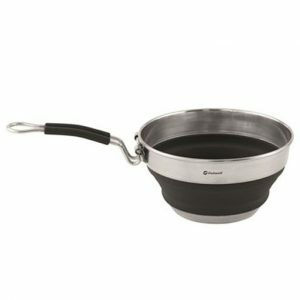 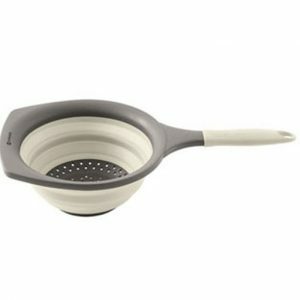 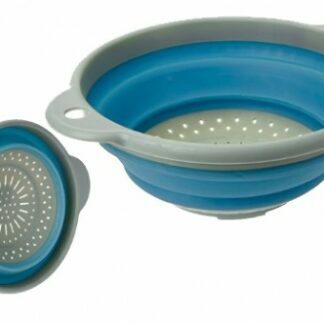 The Summit Pop Folding Colander is a handy space saver that is perfect for the modern home, caravan or camping where storage space is always a premium.